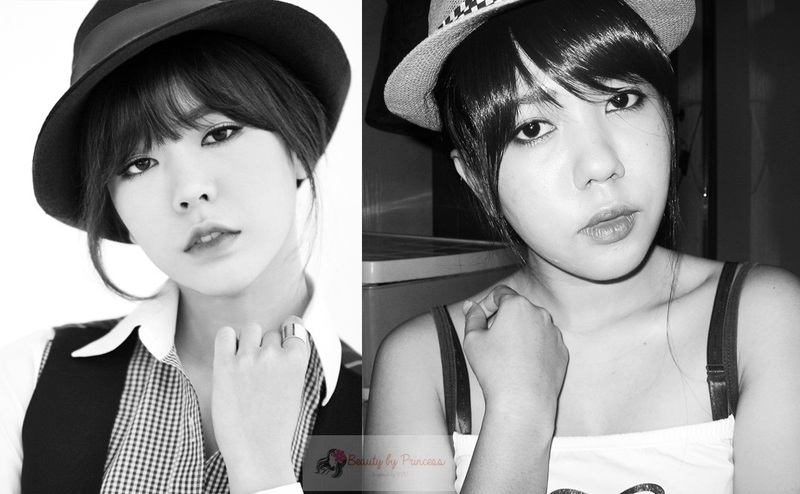 At first, it was hard for me as I look on the pictures of Sunny, she is flawless, charming, pretty lady. Most of her photos are too cute for me. She has variety of looks as she often change hairstyles but her make-up, just like other Koreans, is very minimal but still so pretty that suits them so much. 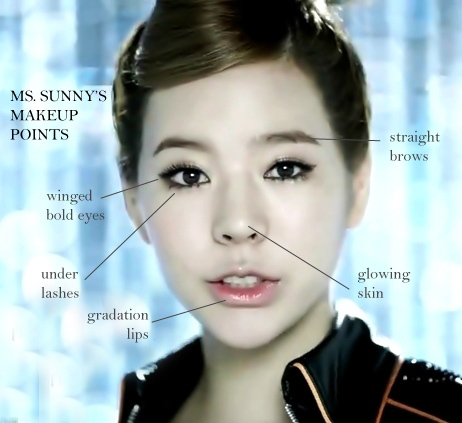 Sunny's Make-up Points is very simple. Overall, I had fun doing this actually. Thanks to my boyfie for encouraging me. I will definitely will recreate more in the future may it still be Sunny or other artists. It was very challenging but really inspiring that you could look like the known artists you love. I promise next time to make a tutorial on how do I got to the look. I was actually not so prepared in doing this but it went out good after I;m done with it and decided to make a blog post about it.